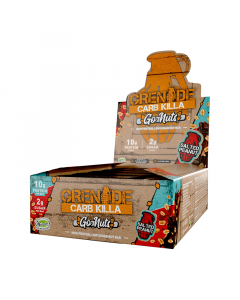 Founded in 2010 with an initial focus on high performance sports nutrition products, Grenade® has become the ‘go to brand’ in the Active Nutrition / Healthy Snacking space. 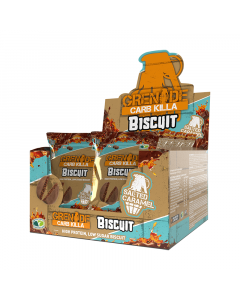 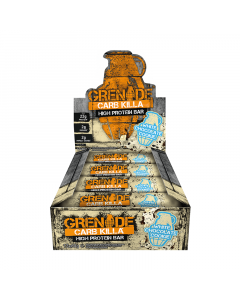 With its full range of High Protein / Low Sugar offerings, including the signature Carb Killa® range of bars, shakes and spreads Grenade® is leading the way with innovative healthy snacking products and is the UK’s Number 1 Best Selling Sports Nutrition Brand. 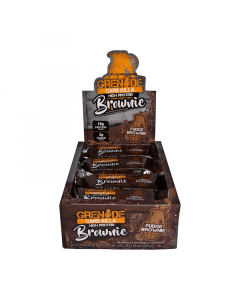 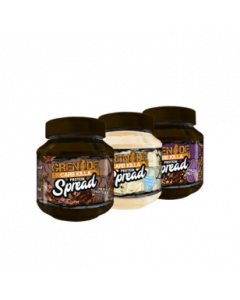 With the growing understanding of the importance of nutrition as part of a healthy lifestyle, an increased understanding of the benefits of protein and the demand for low sugar alternatives, Grenade® bars, shakes and spreads tick all the boxes without compromising on taste and enable consumers to make healthier lifestyle choices.